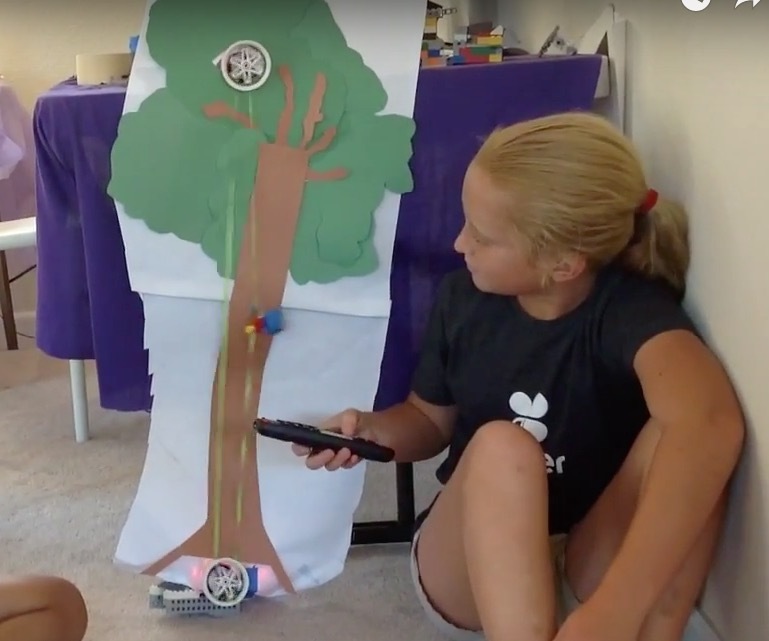 Create your own invention while learning about coding the Thymio robot. Be creative and technical as you brainstorm, invent, code, build and even create a movie showing off your new innovation! Recommended for 4th grade and up, or for those who have a robotics foundation. 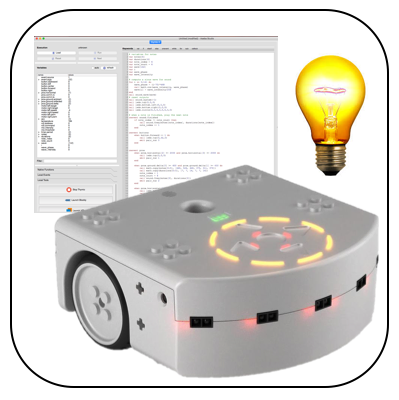 Thymio Course (Beginner) is recommended as a prerequisite. If you’re already enrolled in the course, you can find it here.